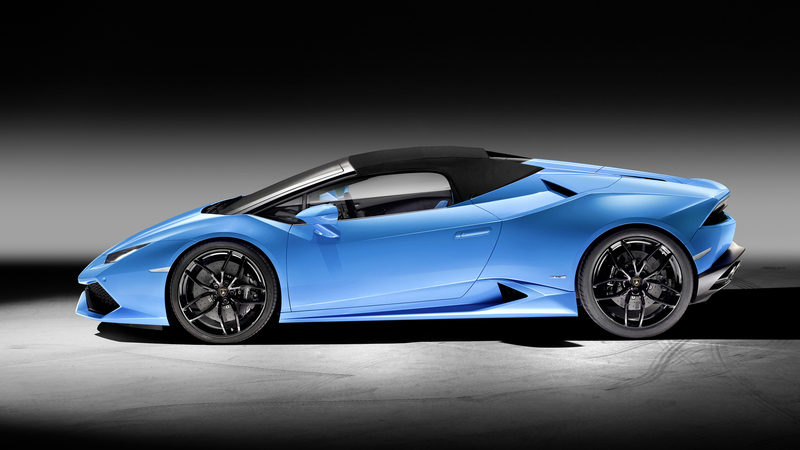 Say hello to Lamborghini’s drop-dead gorgeous drop top, the new Huracán LP 610-4 Spyder. 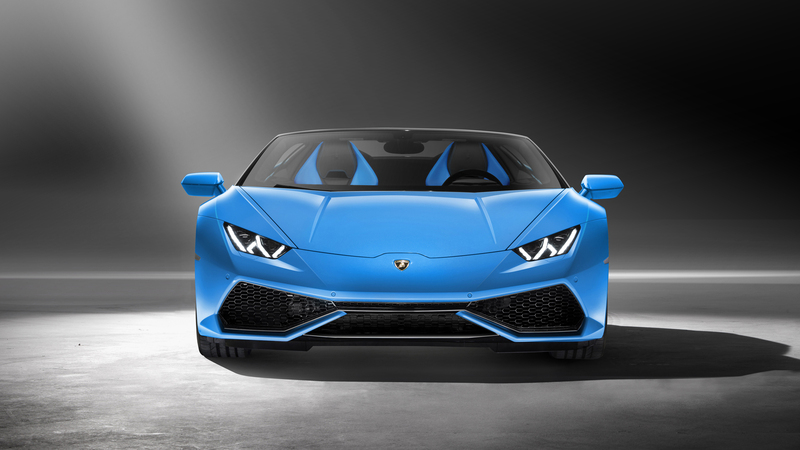 Unveiled today at the Frankfurt Motor Show the new car comes with the same 5.2 litre V10 that powers the hardtop, producing a staggering 610hp, 413 pound-feet of torque and a mouthwatering 8700rpm redline. 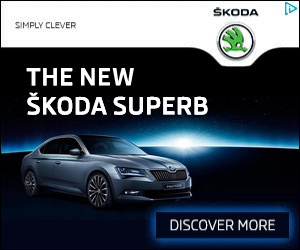 The naturally aspirated engine is mated to a seven-speed dual-clutch gearbox and all-wheel-drive system. 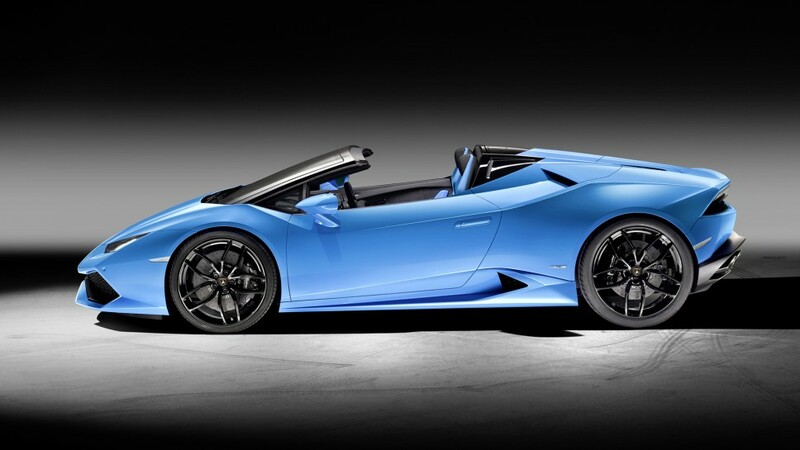 With all that power the Huracán Spyder takes just 3.4 seconds to reach 62mph and has a top speed of 201mph. One other key number on this car is 17 seconds. 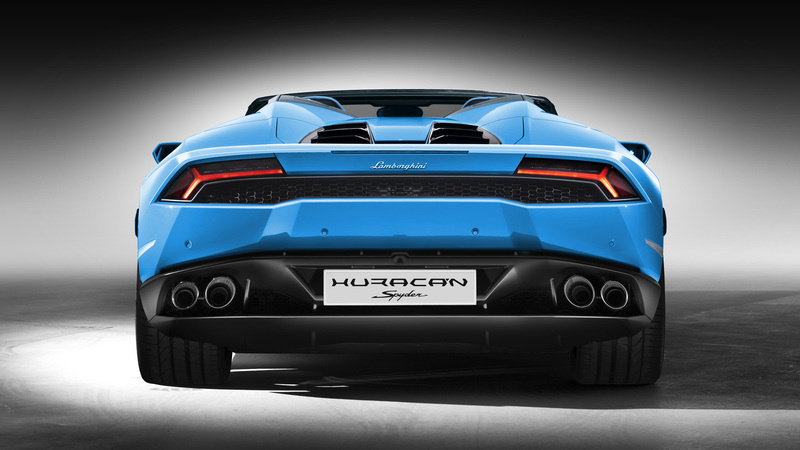 That’s how long it takes to lower and raise the Huracán’s powered roof and turns this beast of a car into a true beauty. We are big fans of the way the standard Huracán looks but in Spyder form it looks just stunning. 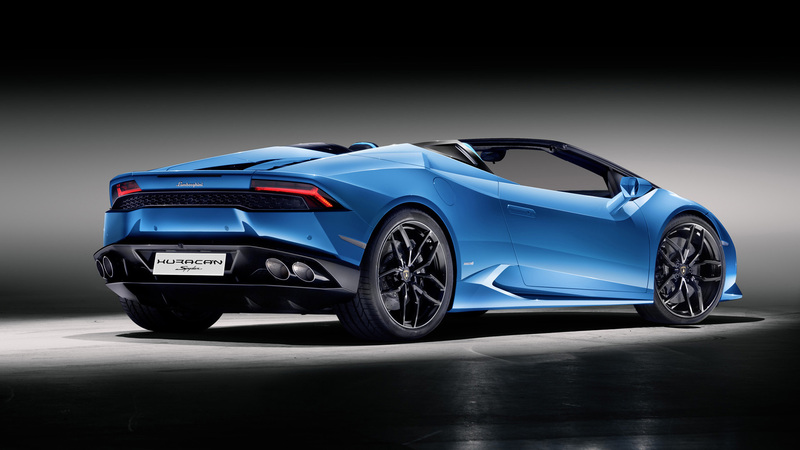 Removing the roof also has the added benefit of allowing the driver to hear the howl the wonderful V10 engine even better. 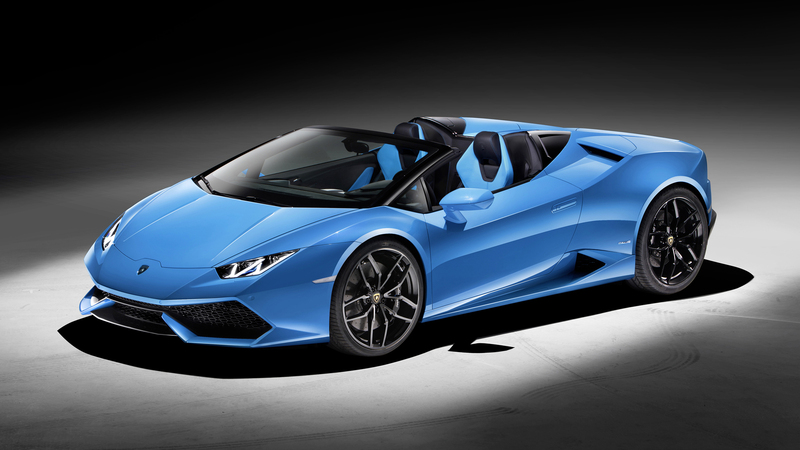 The Lamborghini Huracán LP 610-4 Spyder is due to go on sale in Europe next spring with a price tag of will cost 186,450 euros, plus taxes.